and Minister of Tourism in the Nevis Island Administration, the Hon. 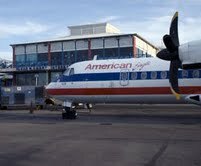 Eagle’s schedule flights to Nevis, after a two- year hiatus. at 1:55pm on Thursday, December 16th. island,” said Hon. Joseph Parry. to travel direct because of the American Eagle flight. 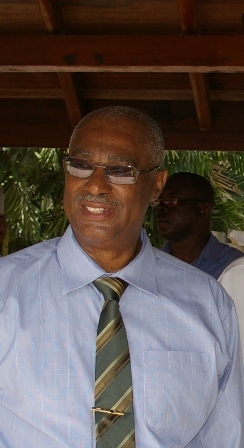 on a positive note for Nevis,” said the Premier.